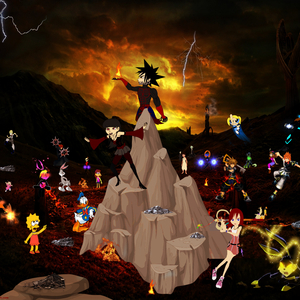 The Gathering is a dark cartoon crossover, which will be available to Youtube only. In the year 2000, After being banished by his lord Dragon, Baboon sets out to destroy The Valley, along with it's inhabitants. But destroys the entire Earth. Barely alive, Skunk meets new friends and allies in the group formed as "The Goodies", while Baboon forms his own group known as "The Villians". But Baboon is taken over has Leader by Vanitas. Montana Max is a rude, selfish spoilt brat. Who loves money and himself. PLEASE i want someone to sound like Max. Great Idea Sam, & Then well Cook The Ducks & eat them to? Right? (crying and shouting) I WANT MY REVENGE!! I know all about you Plucky Duck! We will get you one day, ha! (unimpressed tone) Lola, what are you doing? Oh look my darlning, Kalel and his girlfriend cry because their little friends arent coming, well your wrong He will come when Lyndsey Duck and others will rescue you and when I capture them he will be frightened beacuse his girlfriend will be captured, he better ask for mercy and do you know that i'll do then? BOOM NO MORE DAFFY DUCK!!!!! Please i want Betty to sound just like her. 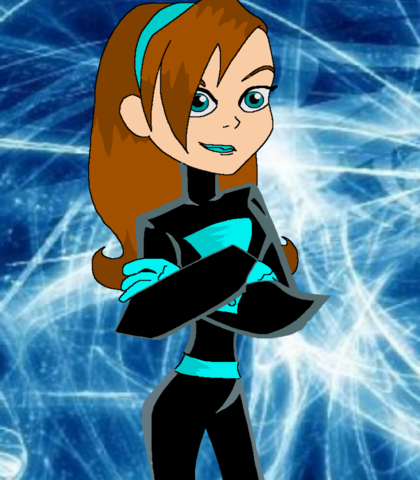 My Names Atomic Betty... Im a Galactic Guardian....i lead a double life in outer space, nobody knows except for my friend Noah and now you guys. I save the planet from Maximus on vairious occasions, i was in Space when the explosion took place. My commandor told me. I want you to meet the guardians..
Long story, first Bun Bun says his names Kalel and that this Zod person is after him...so Bugs told me to save myself, now Zod's sidekicks are after me!, can you believe it? and now im here... with you guys. 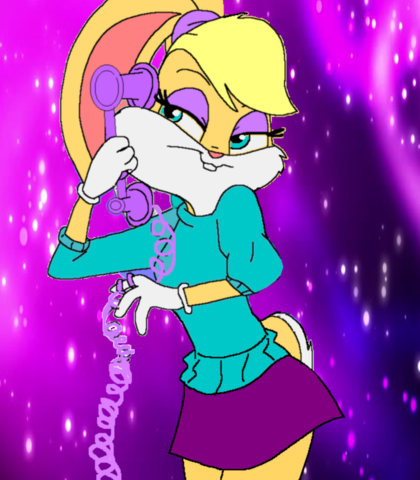 Sorry....(answers phone) Oh hi....(Loudly laughs), i cant believe he fell in the cow manure... say hi to the dog would you...and the pizza guy and the gardener..OK bye! (turns phone off) sorry! Well better be off then, be safe. 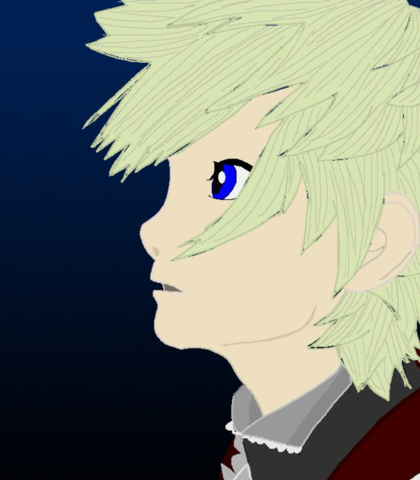 Yes...i knew i should had trusted Roxas! Are you for real? this isnt a joke Roxas! 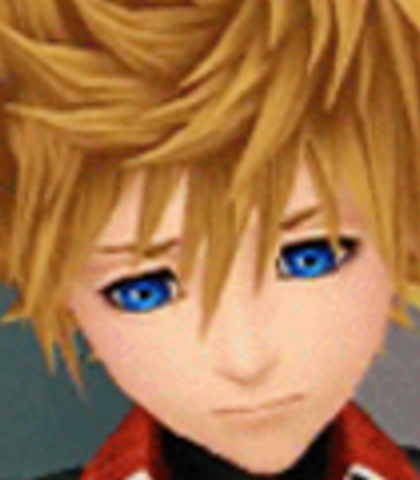 i truly am sorry, i dont wanna be against you anymore Roxas. We could runaway from all this, take Xion with us! Yo Ven. How's it going bro? Are you forgetting two people? 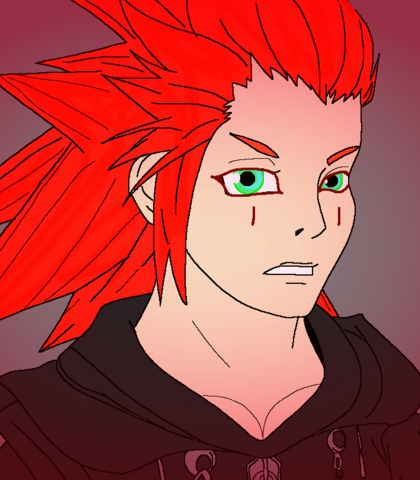 he's sweet, cheerful, curious, and gets excited at anything new or interesting, but he feels disappointed whenever Aqua and Terra refuse to allow him to join them on their missions because they do not want to put him in "harm's way." I was wondering if you wanted to go out...with me? Never! Why are you still obsessed with the whole X-Blade thing? Kingdom Hearts has been freed, Master Xehanort is gone! and so will you! 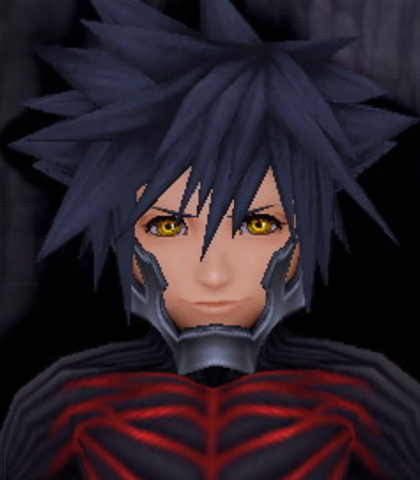 Vanity is the vile, cruel girlfriend of Vanitas. She doesn't know anything other than Darkness. 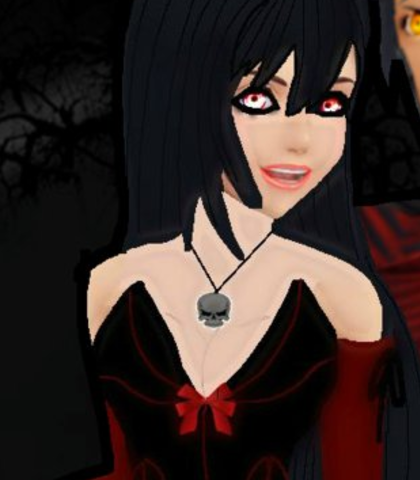 She's evil, selfish and extremely aggressive; killing people doesn't bother her at all. So Vanny, what are you gonna do about those losers? PLEASE i want someone who sounds identical or similar to Yosemite Sam. He is both short and short-tempered. He is an arrogant man with a western accent who is shown as an antagonist to Bugs and Daffy alike due to his mooching and all around snobby attitude. Good idea Maxy, Maybe we can kidnap The Ducks, leaving only the Goodies to find them & then we all The Villains together can kill them all. Daffy is portrayed as a self-absorbed, yet secretly insecure duck and has ridiculous schemes that always make life more interesting and very complicated. He also is prone to jealousy and can come across as dim. Daffy is also very extreme and ambitious whenever he plans his crazy schemes. Like Bugs, he is also short-tempered and gets irritated easily. 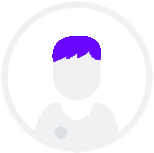 He can also be very lazy and has others do the simplest tasks for him, including paying for the bill every time he goes out to eat wiht his friends. How can they blame me? I was with Tina on the night of the explosion!.. Look mate, dont be worried or freak out..i am you ancestor and i need your help!...OK...700 years ago a explosion happened and the news and police think it's me but it wasn't me OK, so i need ya help, I'm beggin ya! Lyndsey Duck is a playful, but also a very caring friend. She does anything she can to keep her friends safe. She has a friendly tone to her voice. They're not really my thing, but i LOVE this one! Whoah! wait a minute, I can't just leave, what about my friends? what about Daffy? 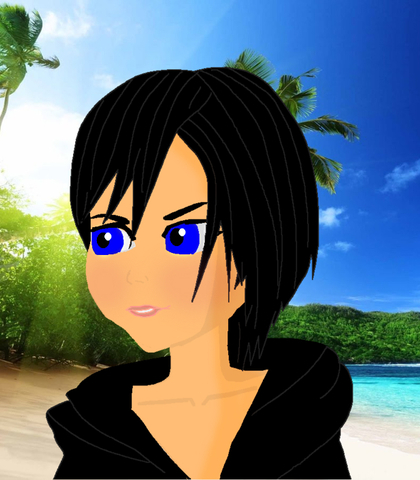 Descendant of both Lyndsey Longmoore and Ventus. 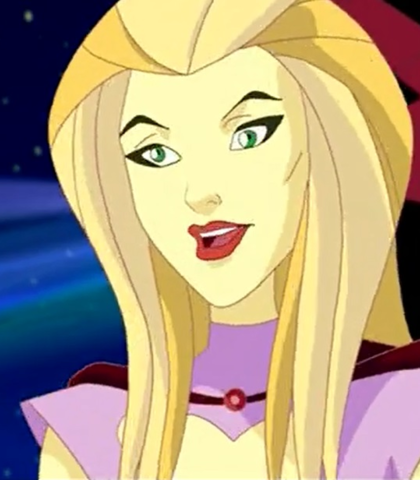 She sounds similar to Blossom from PPG. Half snake, half human. hates Keyblade wielders. He has a snake lisp like Barty Grouch JR.
No! you idiot! Only the ones that fought in the wars. And i will find the rest of you. Axel come! You'll never Beat me Lyndsey! Face it..you'r Keyblade isnt strong enough against me! What does the Villain HQ look like? Leave Kairi out of this! We will never submit to the likes of you! Evil or not, we are Keyblade Wielders..and you can't change that! PLEASE i want a voice identical or similar to Lexi. Oh come on Ace, we've gotta help Duck's "Ancestor". Dont be such a drama queen! Daffy's name is Cleared up everybody. Is something bothering you there Luxy? I kept her in hiding from Optimatus. 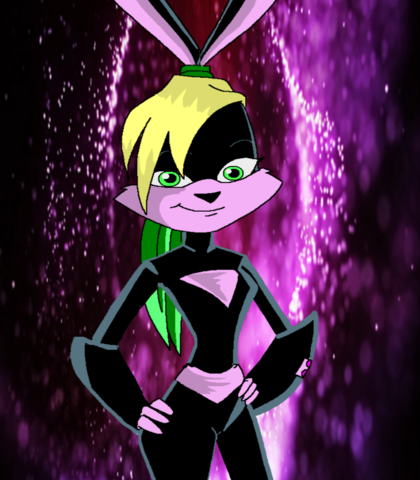 15 years ago, Me and her father Sypher were called to the Planet of Blanc after he and Sylthvester were in a spot of bother with an army of robots, after they both turned evil, me and Syther escaped to a nearby planet where i had Luxy. My brother caught Syther, ever since i kept Luxy away. Why are you here Luxy? I want Kairi's voice identical or simimlar to her actual voice actress. 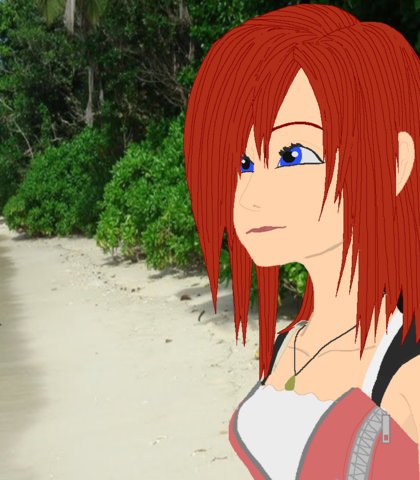 My name is Kairi. I was sent here by my Master. Yen Sid. I'm looking for my best friend. I'm not waiting around any more Sora! I'm a Keyblade Wielder, just like you. I gained my Keyblade from a very special Master, and her name is Aqua. What a shame. No Terra or Aqua to save you. You're all mine now Ventus!